Improve your skills to fly the mission. We have many operations under missions every day/week/month continously to keep your skills to fly. We design our system to make easy and enjoy for Pilots. And also we can do multi operations anytime anywhere. Multi Event in Domestic & International. More than +200 Mission every years. We know that Sky Guard Indonesia isn't simple group. 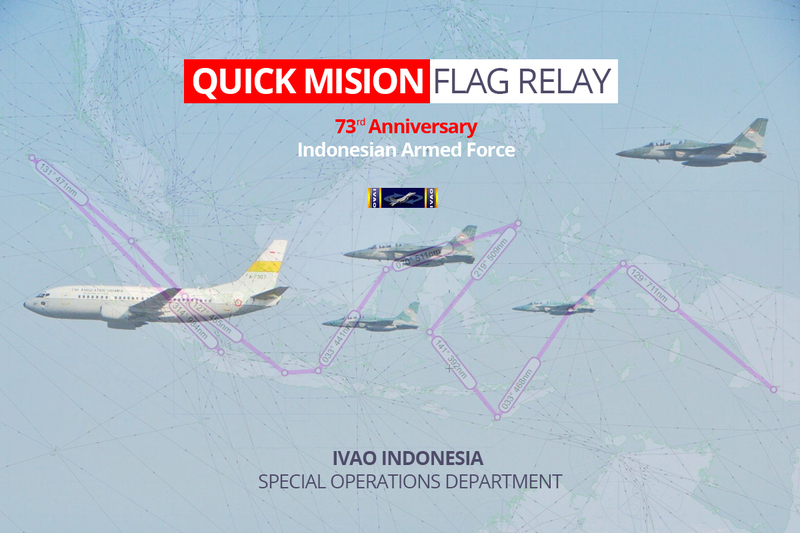 It is a biggest community inside the community of IVAO Indonesia. We simulate special operations that not easy but fun. Behind Guardian's successfully, We have the best of the best Staff. Responsible for all non-civil operations in the division, in cooperation with division SOC. 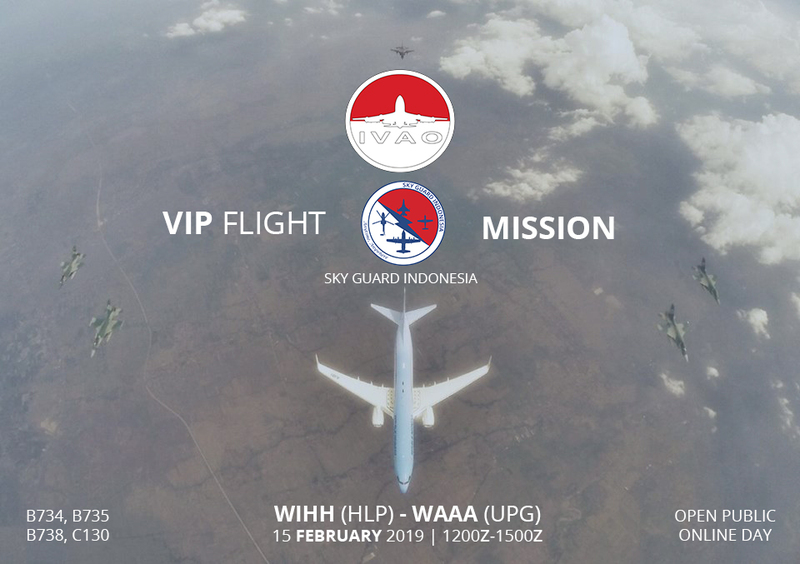 Managing Special Operations activity under Sky Guard Indonesia.